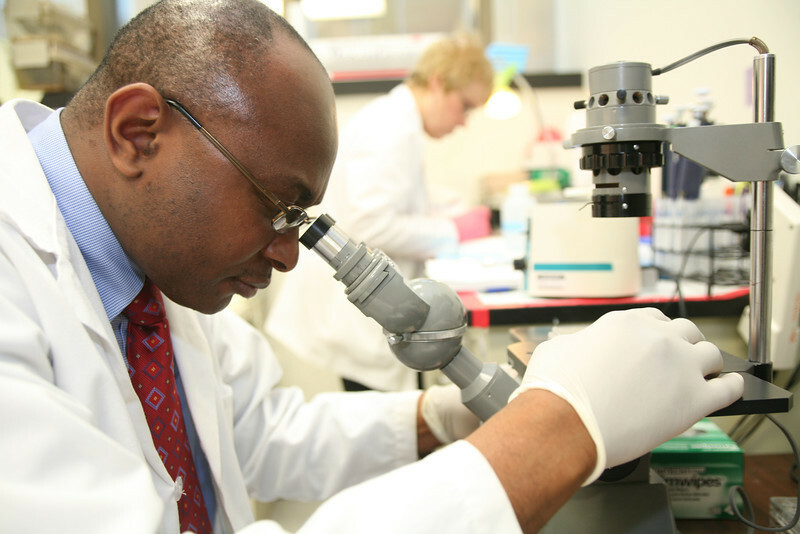 Learn more about The Center for Immunotherapy's mission and research in Dr. Odunsi's Message from the Executive Director. Whether you are newly diagnosed with cancer or in remission, we are making discoveries every day to harness the power of your immune system to help you in your fight against cancer. As one of only 28 elite universities and cancer centers in the United States in the Cancer Immunotherapy Trial Network (CITN), we offer you options beyond standard cancer treatments through innovative therapies and clinical trials to prevent cancer from recurring or stopping it in its tracks. 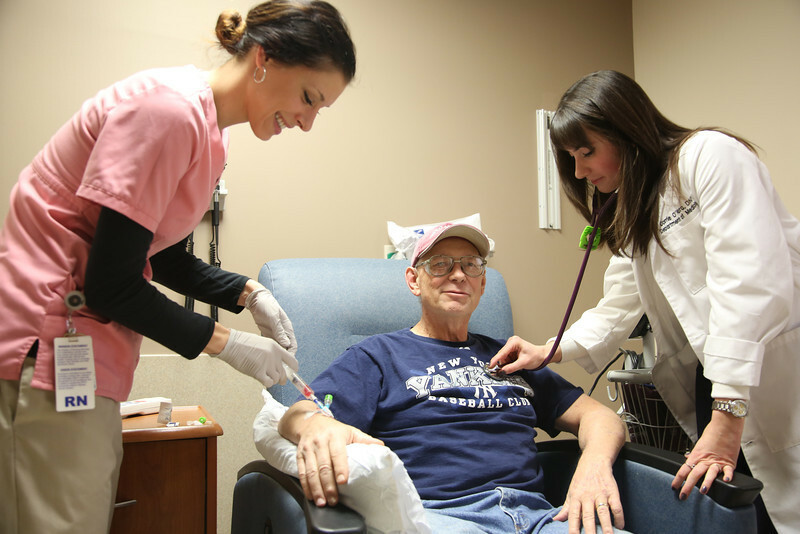 Unsure a clinical trial is right for you? See why it's a great option! At the Center for Immunotherapy, our multidisciplinary team works to create breakthrough cancer treatment options and cures, through cutting-edge research, advanced clinical trials and a customized, patient-centered approach to care. Can Beta Blockers Help Cancer Patients?